Bayern Munich are reportedly ready to beat Manchester United in the race to sign Real Madrid winger Gareth Bale. According to Don Balon, the Welshman is a top transfer target for the Premier League giants, with an €80 million offer thought to already be on the table. Unfortunately, that particular fee falls short of Madrid’s valuation of the 29-year-old and with his contract at Santiago Bernabeu not due to expire until 2022, they would rather keep hold of him than allow him to leave for a cut-price fee. The European champions would be willing to listen to offers within the region of €120 million – as per Don Balon – but it remains to be seen whether or not any potential suitors will be willing to match that price. However, TeamTalk reports that Bayern Munich are preparing a stunning transfer swoop for Bale this summer, to account for the double loss of Arjen Robben and Franck Ribery. 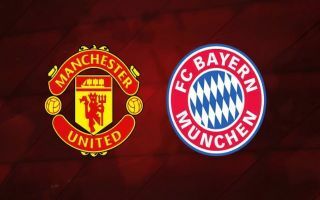 Both men are leaving the Allianz Arena at the end of the season and club boss Niko Kovac is desperate to bring in fresh reinforcements to plug the gap that they leave behind. Madrid president Florentino Perez is still a huge admirer of Bale, but returning boss Zinedine Zidane had plenty of issues with the mercurial attacker during his first spell in charge – as per TeamTalk. Chelsea’s Eden Hazard is supposedly Madrid’s number one transfer target when the market reopens and his arrival could see Bale forced into an exit. Bayern are well poised to bid for his services after discussing his availability with Madrid while sorting out the future of James Rodriguez, who is due to return to the Bernabeu upon the expiration of his two-year loan spell in Germany later in the year. 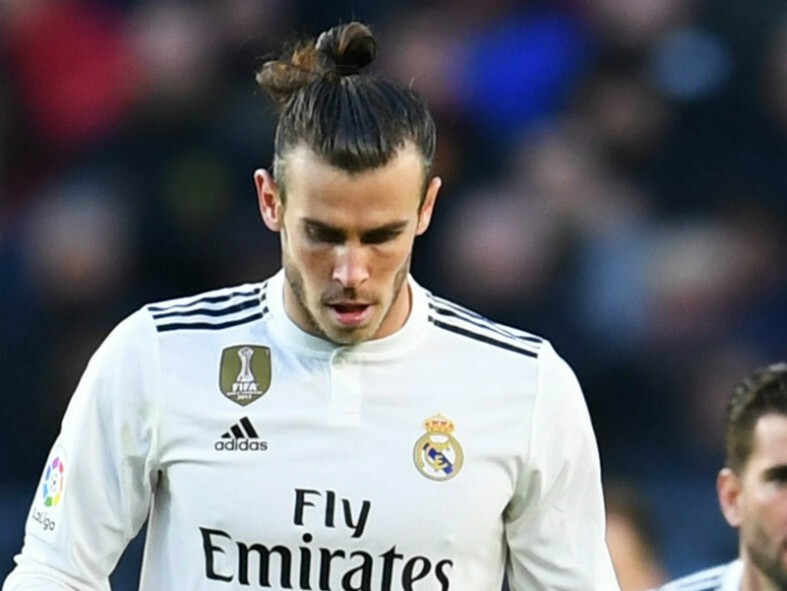 Man United, meanwhile, appear to have distanced themselves from a move for Bale in the last 24 hours, with ESPN reporting that the club are put off by his age and purported fee. It now seems that Bayern have emerged as the frontrunners to secure Bale’s services, but there could still be plenty of twists and turns in this transfer saga between now and the start of next season.